Our Keep Calm range is part of our Design by Gallery Gifts range which is our very own range designed us at Gallery Gifts HQ. 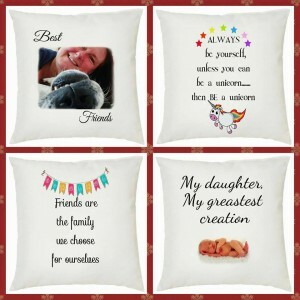 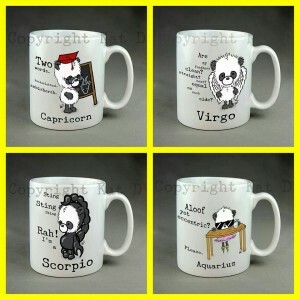 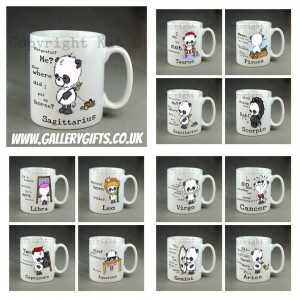 These designs are available exclusively from Gallery Gifts. 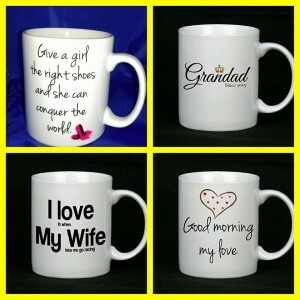 We can design any colour, any style any theme so if you have an idea you'd like to see in print please feel free to message us using the contact form on our homepage. 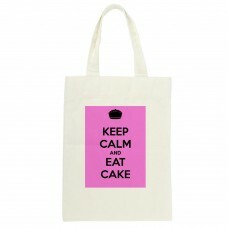 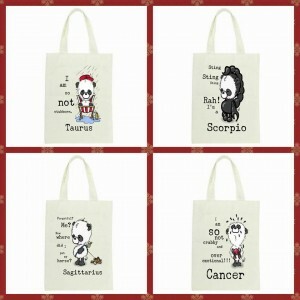 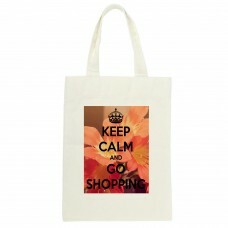 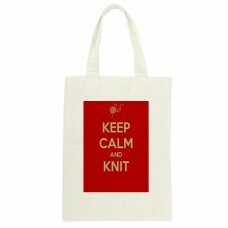 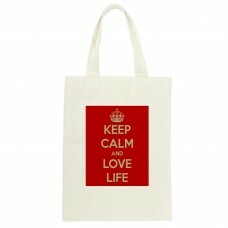 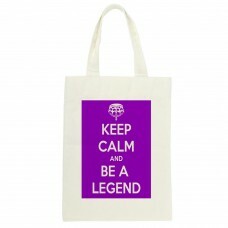 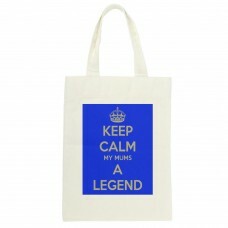 Keep Calm Tote bags, 41 x 35.5 cms with long handles, ideal for shopping. 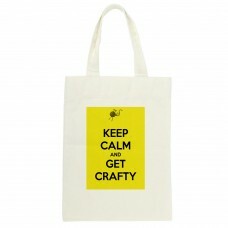 Designed at..